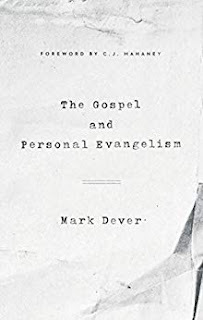 Mark Dever claims to have written his book, The Gospel and Personal Evangelism, to help individual Christians and local churches develop a culture of evangelism. He wants them to evangelize more. For this, he should be commended. I am eager to endorse this aim. I share it. I think every local church should have the same goal. 1. The Scope. As Dever seeks to create a culture of evangelism he brings in details that other authors skip. This book attempts to deal with stumbling blocks that keep people from evangelizing, making the case that evangelism is something for all Christians to grow and participate in, what to do leading up to, during, and after actual evangelism takes place. 2. 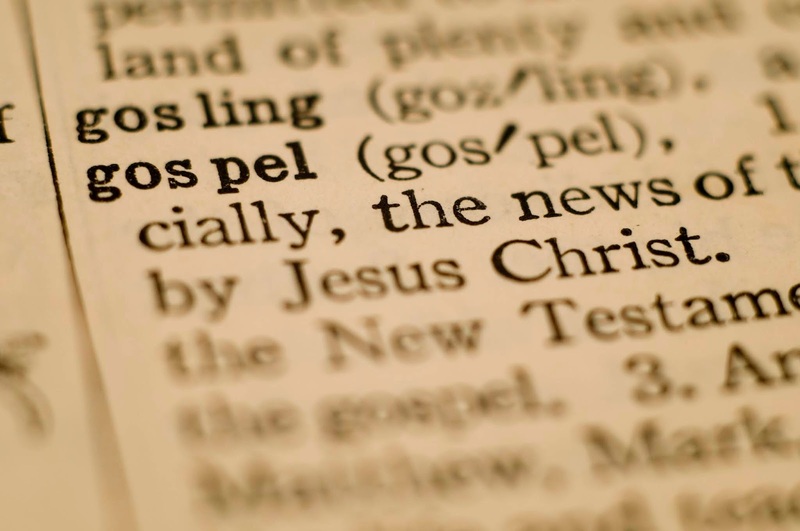 What Evangelism Isn't. Like other books in the 9 Marks series, Dever attempts to clarify the gospel and evangelism by presenting what it is and what it isn't. Particularly helpful in this little book is the discussion of commonly held views about evangelism that Dever rightly teaches actually are not evangelism. Dever tackles many related topics that are good Christian activities on their own - things like personal testimony, service, and apologetics - by showing how these are different than evangelism. This section is worth the price of the book alone. 3. The Move Toward Discipleship. Many books on evangelism focus only leading up to and during the actual witnessing encounter. Dever's book includes what to do afterward, too. This is a part of the number one strength listed above. But it deserves its own mention. I've met many Christians who evangelize and think a lot about scattering gospel seed. 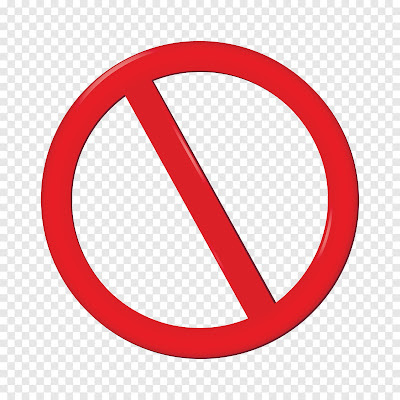 I think we would all do well to think about how to continue caring for the seed that has been sown in both those who believe and those who reject the gospel message. Dever helps his readers to think more about these things. A true strength in this little book. 2. The Gospel. The weakness mentioned above is most glaring in Dever's discussion of the gospel itself. The subject of the Title, yet the discussion spans 14 pages. Some of that discussion is anecdote. While I don't think Dever failed in his pursuit, it is an extremely superficial discussion. For such a short section Dever may have done about as well as possible. Yet, there are far better treatments of the gospel. To be fair, there are certainly far worse, too. As part of the title and aim, this element is severely lacking, in my opinion. 3. Misuse of the terminology "Evangelist." Dever is not alone in his misuse of this biblical term. It's probably not fair for me to single him out. 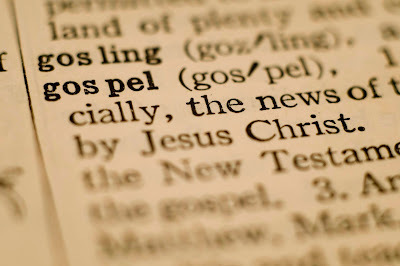 It should be stated clearly that sharing the gospel doesn't make you an evangelist. This issue is the main focus of this blog, so it's a bigger deal to me than to most. Take that for what it's worth! I like Mark Dever's book, The Gospel and Personal Evangelism. There are other, similar books that I like a lot more. I would be happy to recommend this book to someone who I am confident has an excellent grasp on the gospel already or who expresses a strong desire to study the gospel in great depth. To truly succeed in the aim Dever shoots for - creating a culture of evangelism - I think we need to cultivate a far deeper understanding and appreciation of the glorious gospel of Jesus Christ. Both in our own hearts and minds, and in the hearts and minds of our brothers and sisters in Christ.